Here is a look at four different ways pre-arrangement funeral services are making funeral planning easier for funeral directors and the families that they serve. Pre-arrangement services make the process easier on the funeral director, and that in turn makes things easier for the families. By spending some time making the arrangements beforehand, you can guarantee the family that the arrangements will be handled the way the deceased individual would want, and it will make planning at the time of the services much easier to handle. National Mortuary Shipping & Cremation can handle all aspects of pre-arrangement for mortuary services. From mortuary shipping, body removal, cremation, and embalming to ground transportation and graveside services, NMS has the experience and friendly experts that can guide you through all aspects of planning for funerals around the globe or around the corner. 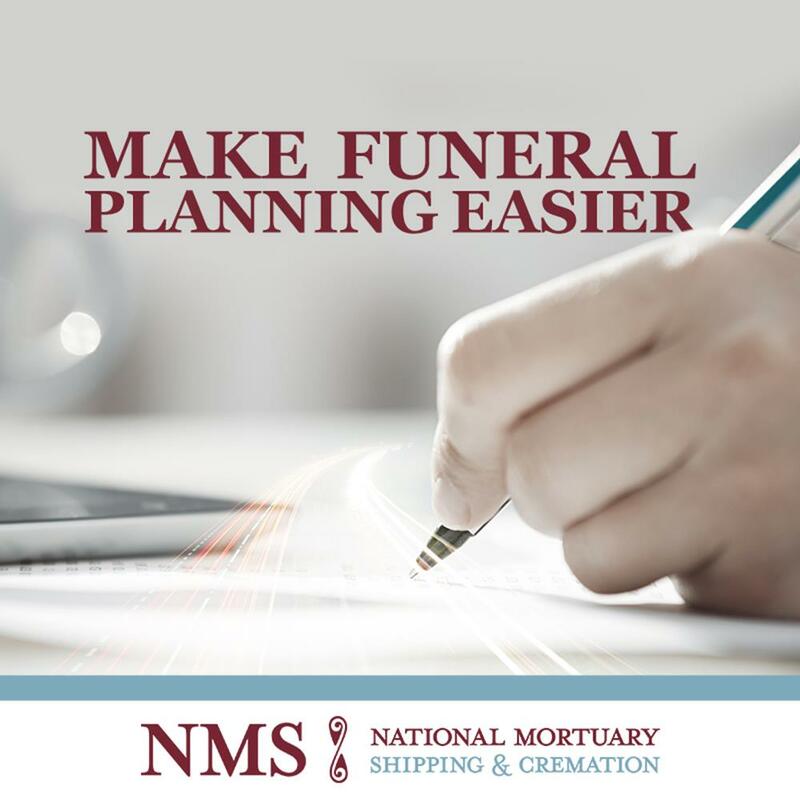 If you need helping planning pre-arrangement funeral logistics for your clients, contact NMS today!